Contemporary Concepts Development is nearing completion of a brand new, 3-unit condo building, located at 3508 N Reta Avenue, in the Lakeview neighborhood of Chicago. The building consists of two 4-bedroom duplex homes and one 2-bedroom simplex home. Thoughtful design, high-end appliances, A+ location and an excellent K-8 public school district (Nettlehorst), make these homes a must see. 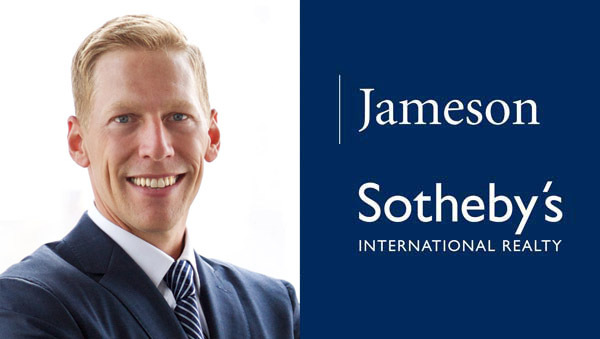 The development is marketed by Brent Hall – Jameson Sotheby’s International Realty. Delivery is scheduled for August 2017. View project details and floor plans. For more information, please contact Brent Hall at 312-725-6171.